Concept design, exterior & interior design for range of military vehicles. Sisu Defence 10x10 and 8x8 all-wheel driven tactical military vehicles. The lightweight cabins are landmine proof and armoured. 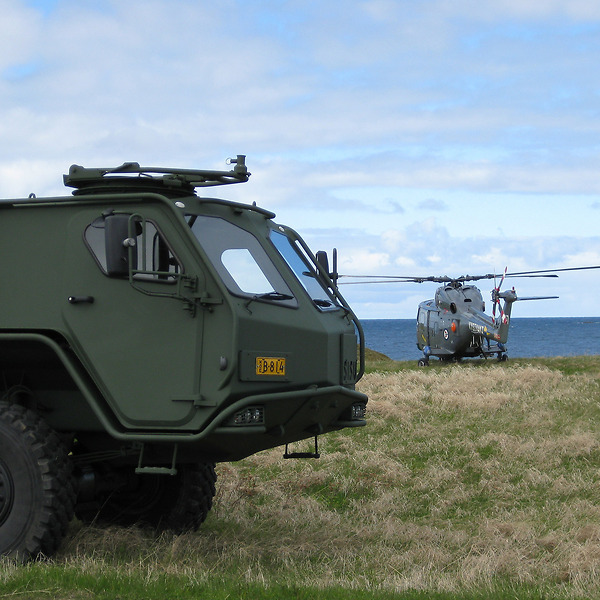 The Sisu high mobility vehicles are designed to operate under various transport conditions. Pennanen Design was involved in the design and ergonomics of the vehicle from initial concepts to production.